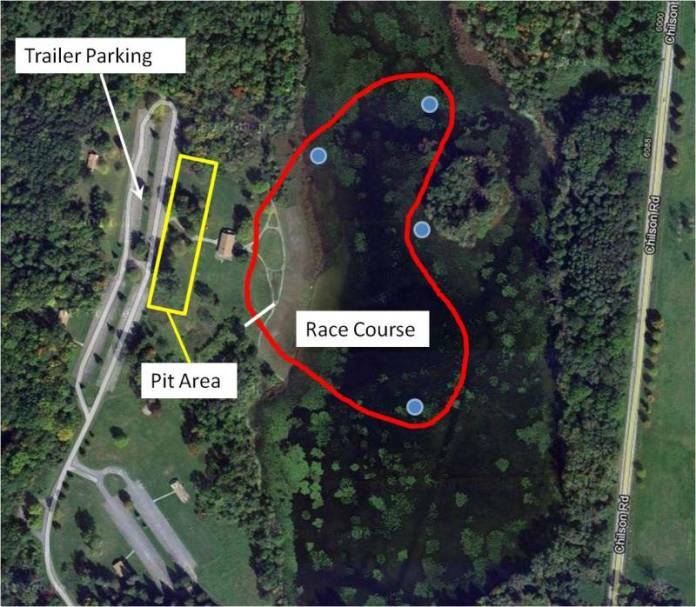 HomeEventsChilson Pond Spring Races, Howell, MI. Come join the Hoverclub of America at Brighton State Recreation Area, in a thrilling day of sanctioned racing as hovercraft compete in 7 different classes to see who will become the National Hovercraft Champions in 2018. We will have sanction racing heats from noon-5pm on Saturday, and Drag racing Sunday morning followed by a 25 lap Open Formula race.